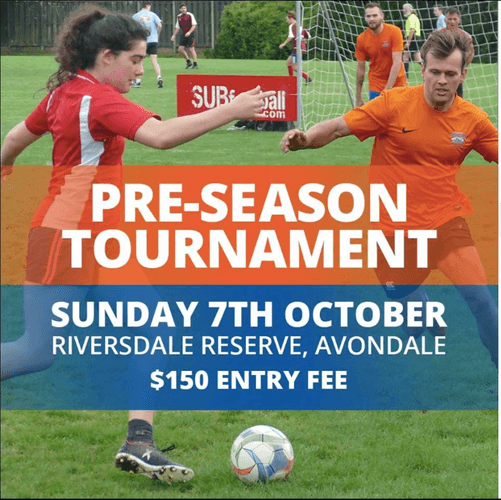 Come check out Subfootball Pre-Season Tournament! Subfootball is a 7-aside football with a slight twist with the scoring rules. Teams of mixed, men's, or individuals are all welcome to join the tournament! There was prizes to be won for those who place 1st! For more information come check out website.